Petland Albuquerque carries all of your favorite small animals from Rabbits to Guinea Pigs, Ferrets, Chinchilla, Rats, Hedgehogs, Sugar Gliders and Hamsters. We have all you small cuddly animal needs covered. All of our pets are in an open petter environment so that the animals can be shared with small children. Please give us a call at 505-821-7387 to learn more or contact us here for any questions you may have. 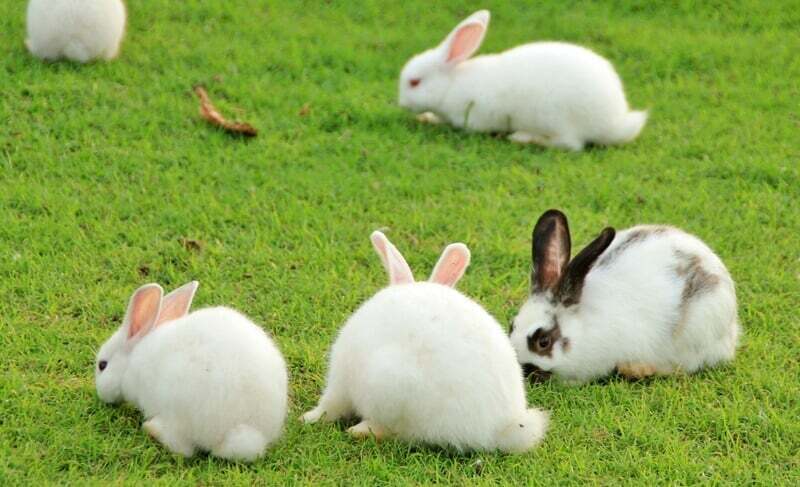 As well as being cute and cuddly, rabbits are timid but make great family pets. They are intelligent and can be litter-trained. Make sure they are in a safe and loving environment and you will be rewarded with precious affection.If you desire to spend countless hours playing with adorable pets, Petland Albuquerque has you covered as we carry the best selection in town! We have a great assortment of habitats, dishes, bottles, food, hay and other accessories. Stop on in today, we’d love to see you. Hamsters are perfect for houses with little area for pets. Let a spacious cage be their home and place them in a safe spot. Take them out at least once a day for play and exercise. Just make sure they get plenty of food and water. 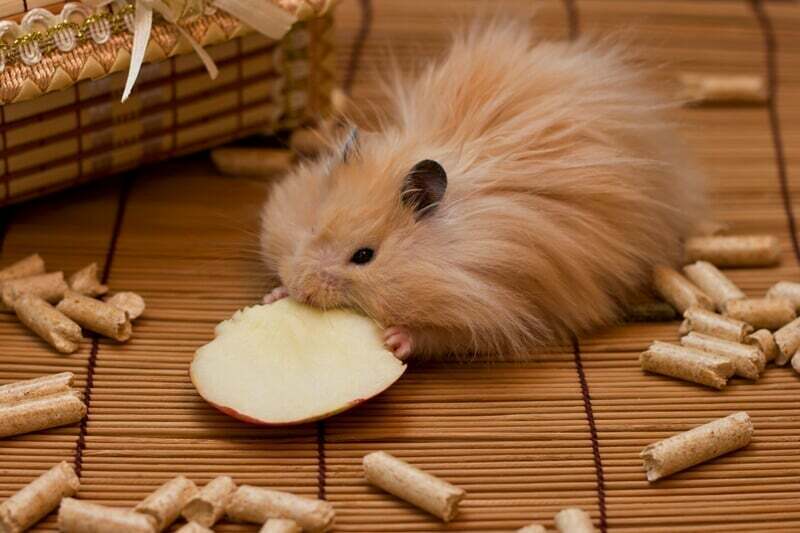 Petland Albuquerque offers a variety of hamsters in various shapes, sizes, and colors. Check out our cages, hamster wheels, food, and other accessories offered at affordable prices. Bond with active and intelligent animal like ferrets. Check out our adorable ferrets at Petland Albuquerque. We are certain you will be amused and delighted by these furry, little pets. They have a lot of energy to spare so you have to make sure you pay careful attention to them. 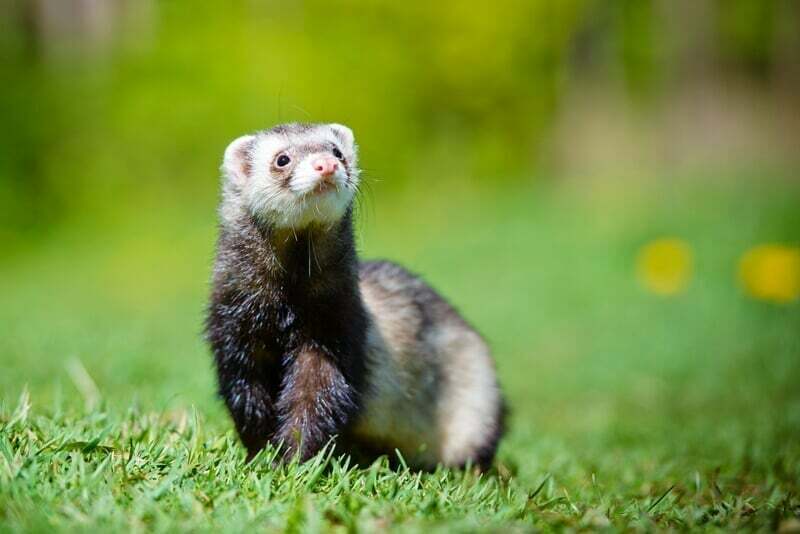 We have a large selection of ferrets to choose from. All of our Marshall’s Ferrets have been neutered, spayed & descented. Ferrets love treats so make sure you reward them for exemplary behavior. With this in mind, you can teach them tricks like sitting up and rolling over. Be sure to view all of the food, supplies and accessories we have to offer and our excellent deals! Guinea pigs are great first pets for children. They are inexpensive and easy to care for. 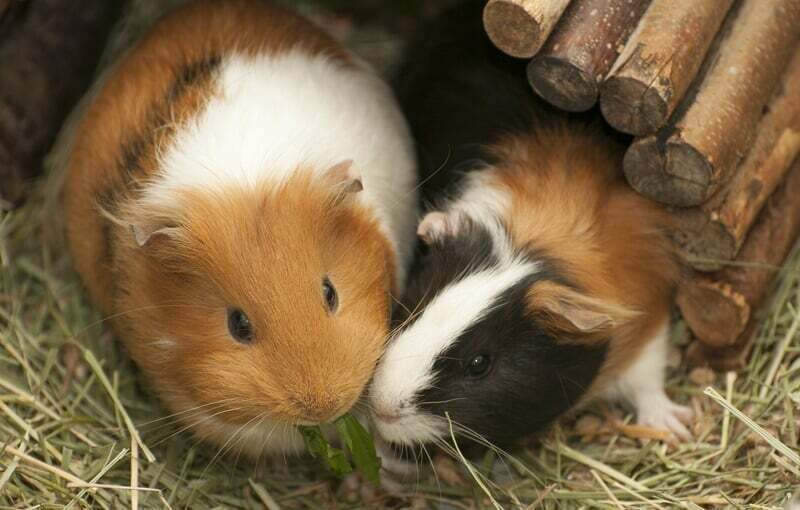 Guinea pigs are naturally sociable animals so make sure they get lots of love and attention! Petland Albuquerque offers a variety of guinea pigs and the essential supplies you need at low costs. Let us help you find the perfect pet. Visit with us today and find the companion that suits your taste and personality. 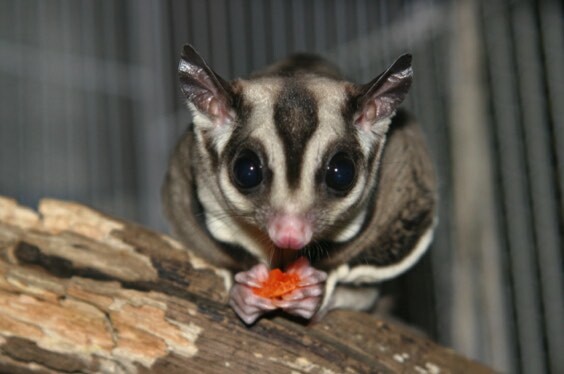 Sugar Gliders are unique exotic animals. They get their name from their love of sweet nectar and the flap of skin that allows it to glide from tree to tree. Sugar Gliders are social animals. In the wild, they live in social groups called colonies. As social creatures, they require love and attention from their owners. If deprived of this, they can become depressed, or even worse, die. These omnivorous marsupials require human interaction if you want to raise them to be friendly and social. Although Sugar Gliders are not aggressive, they will bite if they feel threatened or afraid. They’re mostly healthy and can live up to 12-14 years as pets but that requires maintaining a strict diet. The proper diet is still widely debated among experts. Taming an untamed Sugar Glider requires patience, time, and consistent, gentle training. But once accomplished, you’ll enjoy a beautiful companion who loves to interact with you and wants to be apart of your family. Visit your local Petland Albuquerque to experience our beautiful selection of Sugar Gliders today. Hedgehogs are very active for such small sized animals. They grow anywhere from 6 to 9 inches and can live up to 10 years as pets. Living alone is best for this nocturnal animal as having other hedgehogs around can be viewed as a competitive threat. While being small and easy to care for, hedgehogs require large cages to move around in. Even with a cage, it’s recommended to let them out of the cage to explore their surroundings. They are mostly insectivores but will eat plants and berries, if available. Being nocturnal, they’re best for people who are home at night. 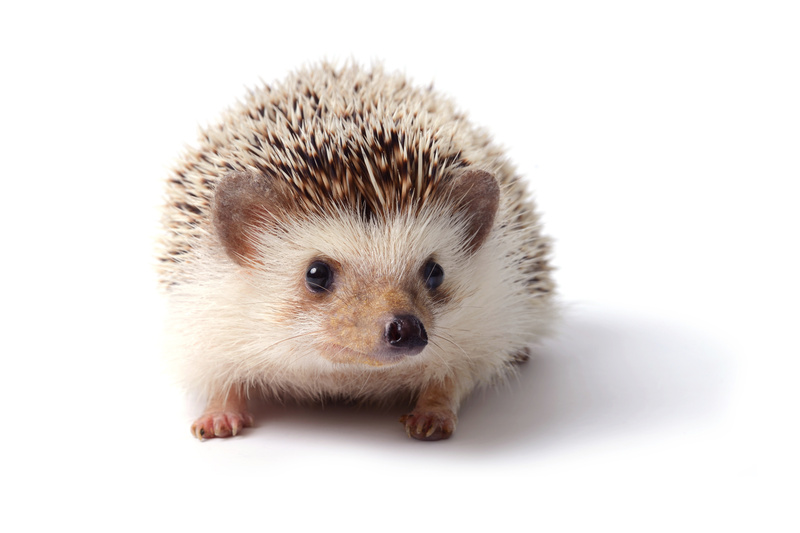 Hedgehogs don’t usually make great pets for children because some harsh contact could scare the hedgehog into “quilling”, exposing its sharp hairs and injuring your child. Similar to porcupine hairs, hedgehogs have sharp hairs called quills which it uses as defense against potential threats. Stop by our Petland Albuquerque store and experience our beautiful selection of hedgehogs. We offer all the supplies,accessories, and nutrition necessary to keep you and your new hedgehog happy and comfortable.